No band can defy the weight of expectation quite as spectacularly as Earth. Since Dylan Carlson’s triumphantly melodic return after a nine-year hiatus with 2005's Hex, one can never quite be sure what to expect when pressing that play button on a new Earth recording for the first time - yet every time it’s calmly stunned. Every note emanating from the colossus of this latest incarnation is imbued with insurmountable feeling, total and utter restraint, and the strangest and strongest possible beauty. This isn’t music you hear; this is most definitely music you feel. During the last three decades, Carlson has created his own intimate musical syntax, where notes exist outside of time, and sound inhabits somewhere outside of tangible space - the beginnings and endings are becoming interchangeable. The very way the controlled chaos of feedback works is from some chicken and egg paradox in its genesis. Is the guitar screaming at the amp, or the amp at the guitar? Although the band have travelled leagues beyond the legendarily amorphous drone of their formative years, integrating increasingly melodic tropes into the music, the question as to what extent they are playing - and not being played by - the music remains. From a distance, Primitive and Deadly seems just that: a gentle return to the band's deadly primordial rock roots, inevitably emerging from their recent diversions to the dust-bowl Americana of Hex and the spiritual riffage of the Angels of Darkness albums, ready to rule from their throne as the world’s greatest instrumental rock band. The heart-wrenching restraint of Carlson’s compositions remains intact though, and Adrienne Davies’ drumming is as minimal, contemplative and egoless as ever. The nine-minute-opener, ‘Torn by the Fox of the Crescent Moon’, kicks straight into chugging riffage (courtesy of bassist Bill Herzog), and a distorted lead guitar reliving Cliff Burton’s immortal ‘For Whom the Bell Tolls’ riff. And yet it barely wavers from that opening point of tension, simmering throughout. Earth move through a series of slowly, hypnotically spiralling chord changes, while Carlson along with his two axe-wielding assistants - Brett Netson (Built To Spill, Caustic Resin) and Jodie Cox (Narrows) - inject layer upon layer of gradually varying, interweaving guitars. 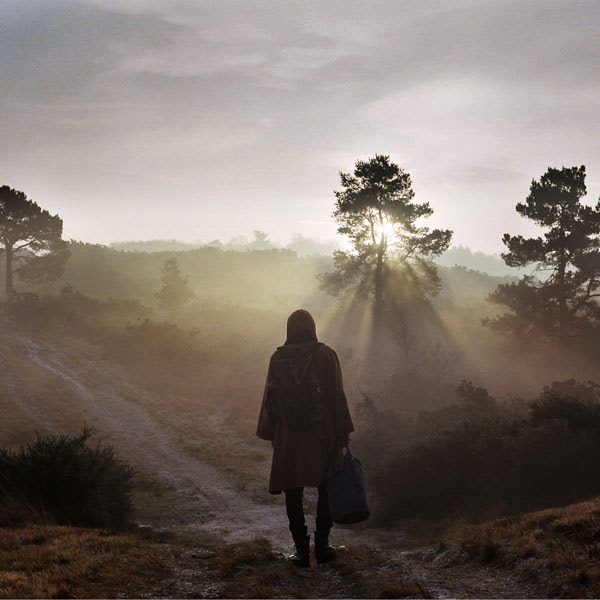 Adrienne Davies’ monk-like rhythms tame the colossus, keeping them all in gentle, firm step. Having removed Lori Goldston’s cello (a defining feature of both Angels of Darkness records) in pursuit of that rock and roll sunset, Earth have actually elected to include vocals in the mix for the first time since Carlson himself sang on Pentastar back in 1996. Mark Lanegan, who contributes to two cuts, is a natural choice for Earth. His barstool growl of a voice is as rough and world weary as it is imbued with the gentillesse and wisdom of a wandering guru. His announcements across ‘There is a Serpent Coming’ seem as much a threat as they do a friendly warning - “I see a behemoth coming / I see a serpent coming / I see a beast is coming / I see a deadly heat is coming”. By its ending, the song unusually ventures into semblances of an uplifting major key. 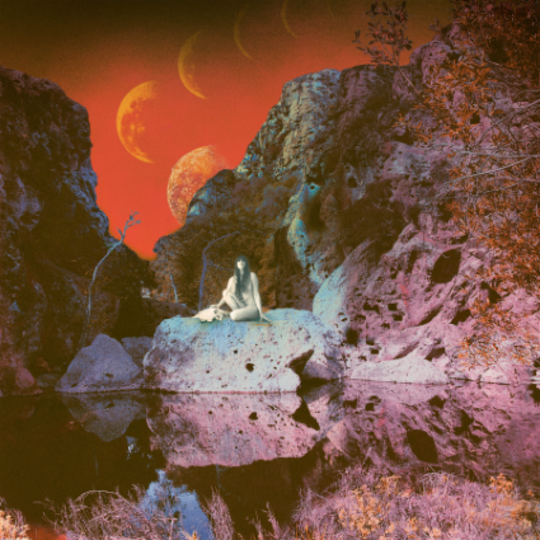 The vintage psychedelic artwork for Primitive and Deadly portrays a naked female figure kneeling by a rocky pool, an alien red sky with five moons waxing behind her. She’s stuck between the heaven above, and the paradise below, immobile, pulled in both directions by both heavenly and earthly delights. Earth are treading similarly double-edged ground, making music that’s both heading for the stars, and diving into inner space. Impeccable mixing isn’t the only contribution from general psych/drone/metal guru Randall Dunn, as it’s presumably him who hooked them up with Rabia Shaheen Qazi of Seattle indie psych band Rose Windows (for whom he’s produced in the past). She sings across the 11-minute ‘From the Zodiacal Light’ - the longest offering on Primitive and Deadly - and her silken intonation leads Earth’s snail’s pace charge amply, matching Lanegan’s raspy wisdom. Later, the instrumental ‘Even Hell Has Its Heroes’ plays out as a slow motion jam session, with all three guitarists trading languid licks for ten minutes, all the while staying down below 60 bpm. Then ‘Rooks Across the Gates’ closes out the album, stomping onward for some three full minutes before Lanegan emerges again, chanting away as the group disappear over the distant horizon. 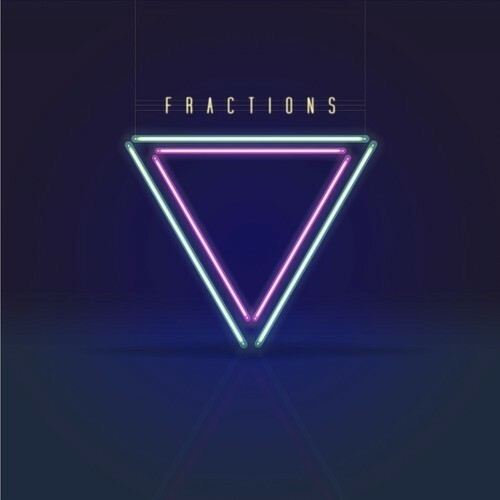 Primitive and Deadly is the latest in a recent suite of triumphs – by this point Earth are masters of their game, making music that’s bigger and more powerful than anything mere mortals should be able to create.